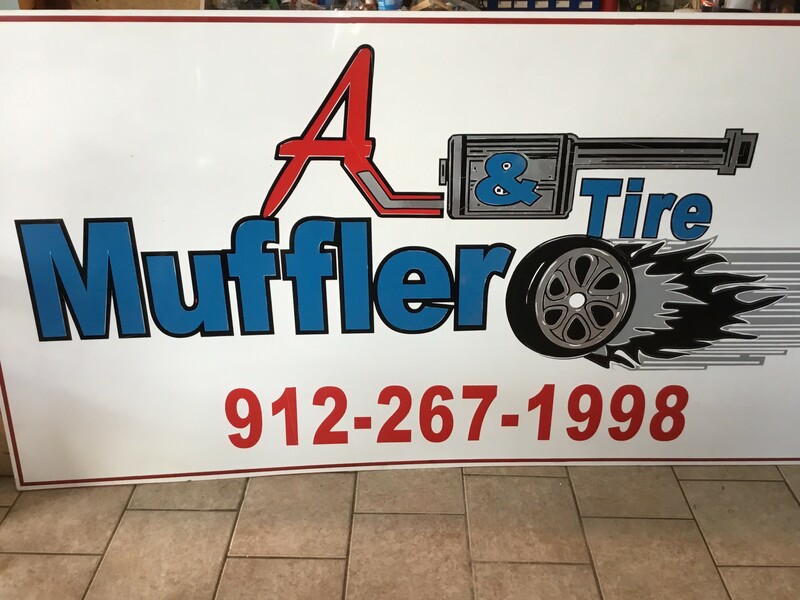 When you are in need for auto maintenance services or repairs, A Muffler & Tire has just solution for you. Our business was founded in 1995. 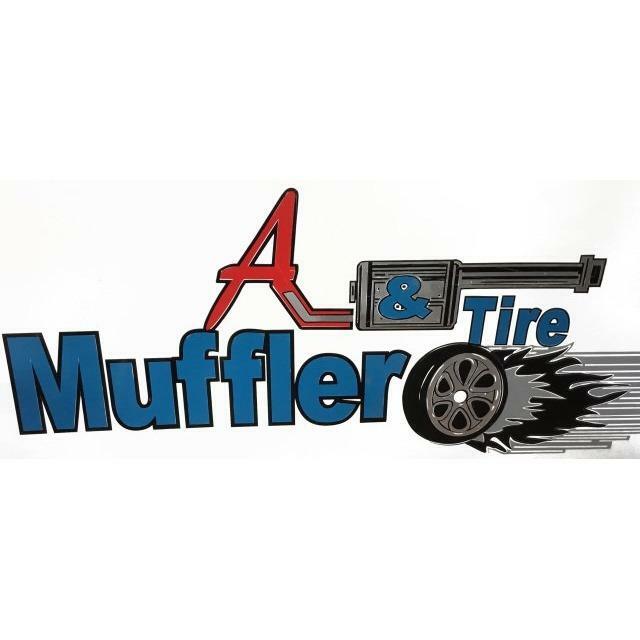 We have been serving the Southeast Georgia area for 19 years.